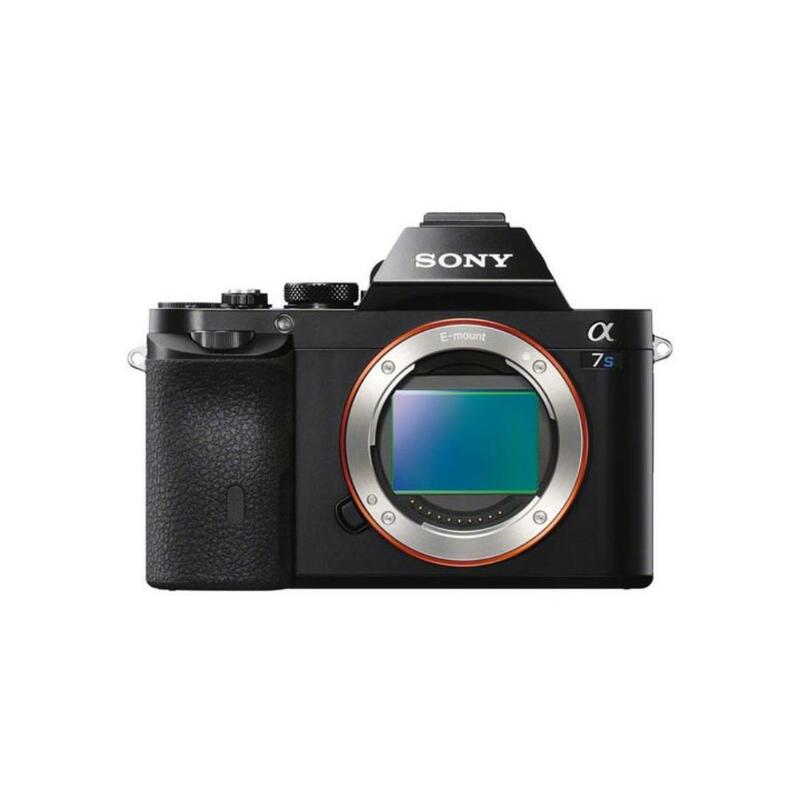 For an updated version of this camera that includes expanded video options, more AF points, and in-body stabilization, please see the a7S II. The Sony Alpha a7S Mirrorless Digital Camera allows you to shoot 4K to an optional external recorder over HDMI as well as record full HD 1080p video in XAVC S format at 50Mbps in multiple frame rates. The relatively low megapixel count sensor of the a7S is designed specifically for video recording and features a full sensor readout without any of the line skipping found in very large megapixel count cameras. You will see a sharp footage devoid of major aliasing and moiré when recording internally at 1080p or externally in 4K. Shooters of the a7S can use the S-Log2 Gamma Curve found in higher-end Sony cinema cameras and sports customizable color profiles. It also features multiple timecode recording options to match different workflows. Focus peaking to aid in manual focusing, zebra markers to help judge overexposure, and an audio level overlay for mixing audio are among the qualities that make working with the a7S desirable, along with its svelte size. 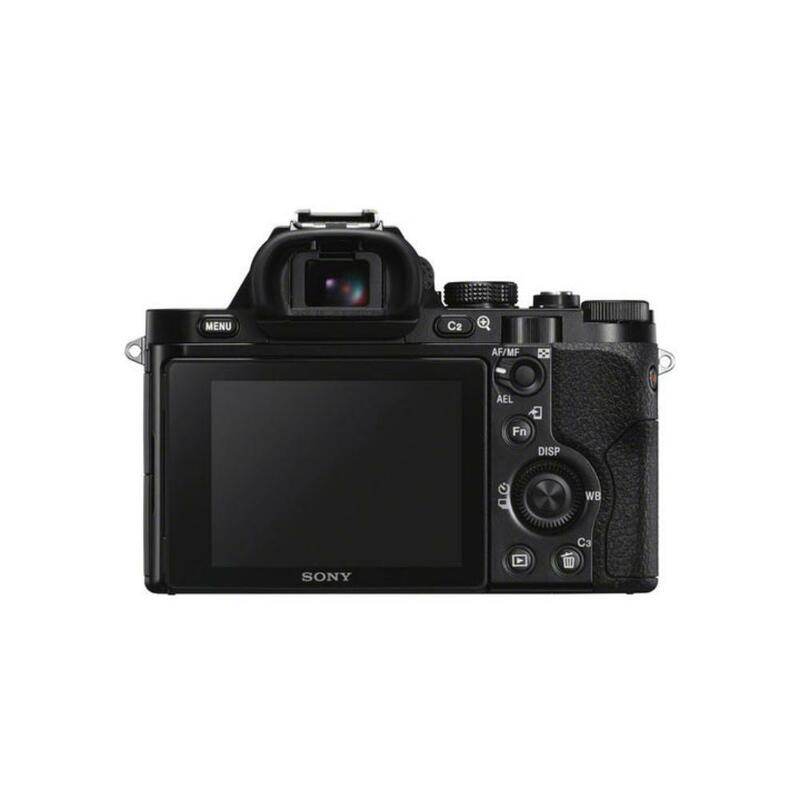 With an ISO expandable from 50 to 409600, this camera is well suited to shooting in low light conditions. The a7S, while still suitable for still shooting, is designed with videographers in mind. For high resolution, high detail landscape or portrait still shooting, the a7R, a7R II, or the a7R III are recommended. 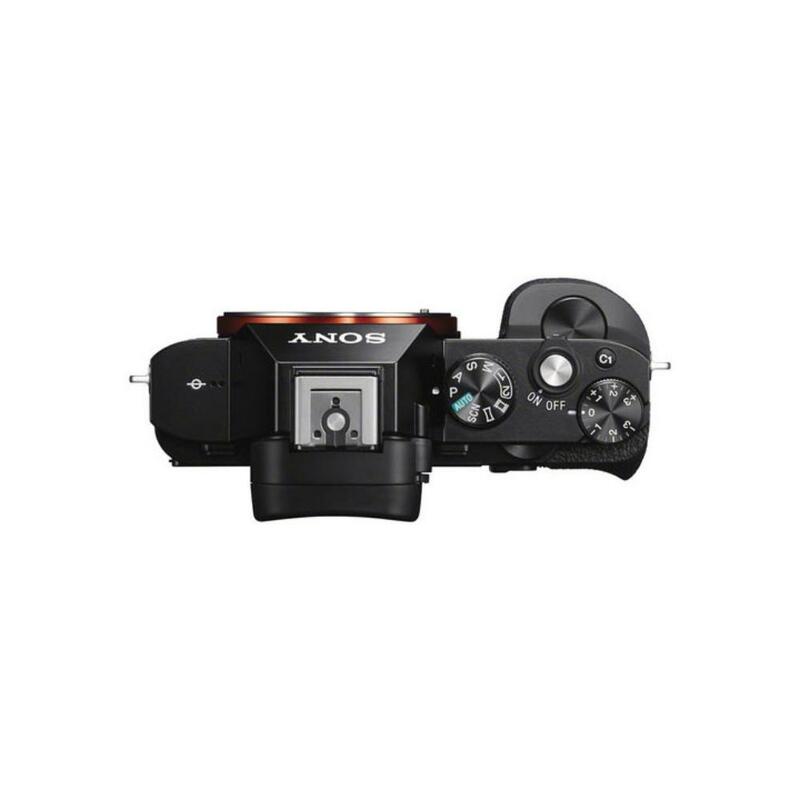 • The a7S is a full frame E mount camera but is fully compatible with crop frame E mount lenses when the camera is in APS-C crop mode. • We make every attempt to have a fully charged battery for you but we can’t guarantee it 100%. If you need a fully charged battery, please request it via the order notes. Battery life is approximately 55-90 minutes during continuous movie capture or around 310-380 still frames. 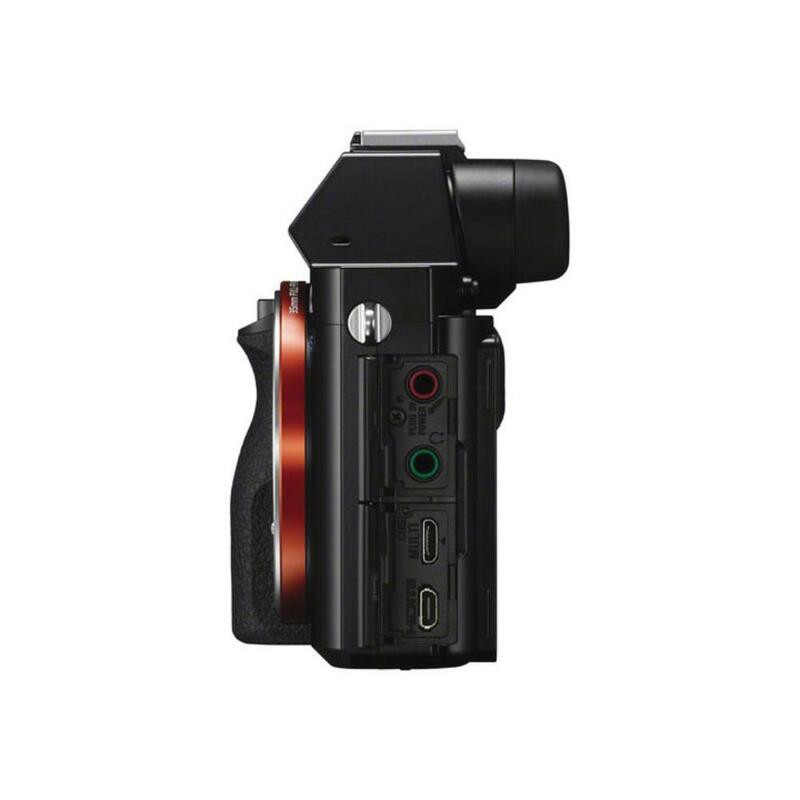 • This camera is compatible with the Sony VG-C1EM Battery Grip (which is not included).